We offer two apartments. One in Tel Aviv and one in the village. We are a family of four. Married couple with two young children. We can offer two apartments, and both can be used during the holiday. 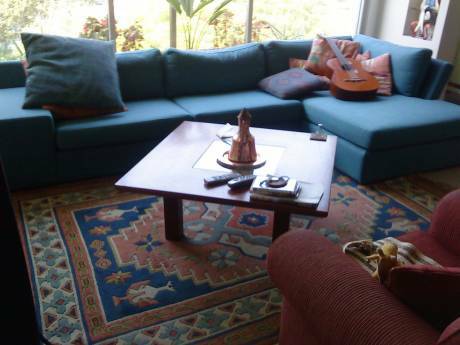 One is a cute apartment in Tel Aviv in a quiet area, 10 minutes away from the beach. There are two bicycles so you can go to a nearby park and get to the sea. Walking distance from cafes and restaurants. And a short drive to downtown. 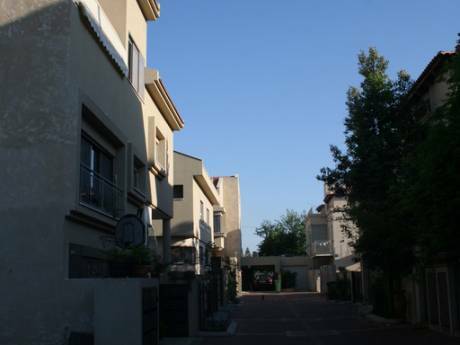 The second apartment is located in the village between Tel Aviv and Haifa. 10 minutes from the beach of Caesarea. 4 room apartment, two bathrooms and two toilets. It has a balcony and small garden.